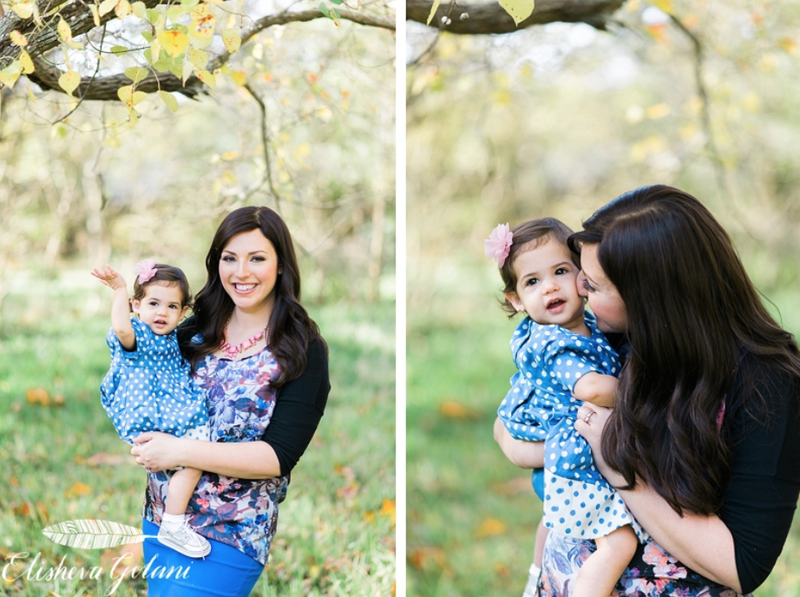 We are loving all of our fall family sessions! The leaves are just gorgeous this time of year! Thank you Bourbon & Bloom Vintage Rentals for the adorable swing!